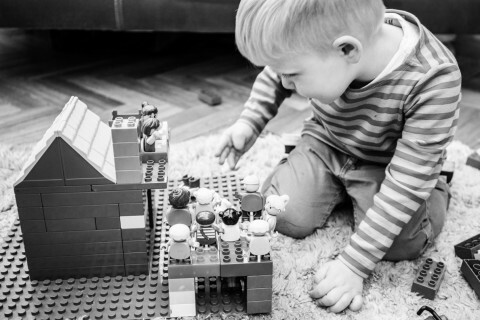 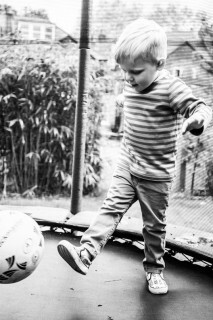 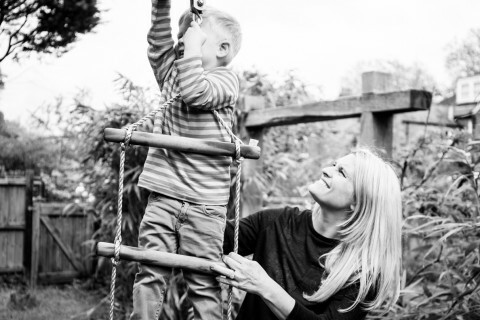 Let’s Ask Livvy offers personalised and child specific advice, skills and support to enable parents to cope with any of the challenges our little ones (or bigger ones) may throw at us! 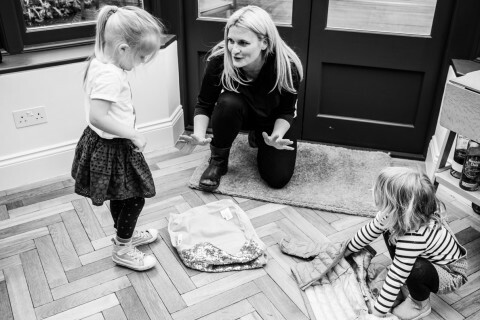 From tantrums to fussy eating, separation anxiety, anger management and more – Livvy has over 20 years of experience as a children’s behaviour specialist. 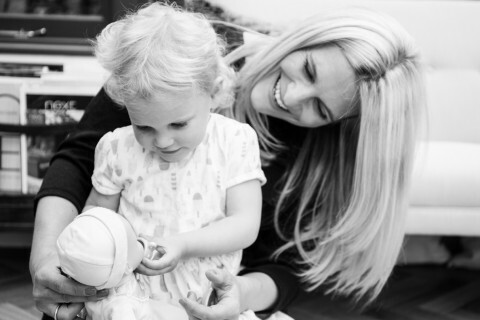 She can teach parents to understand the function of behaviours and will work with your parenting style to develop clear, practical and effective strategies to help you resolve any parenting issue you may have. 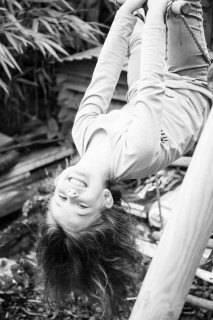 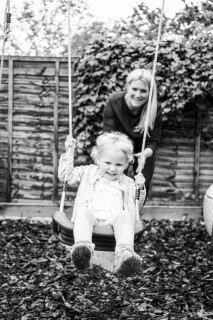 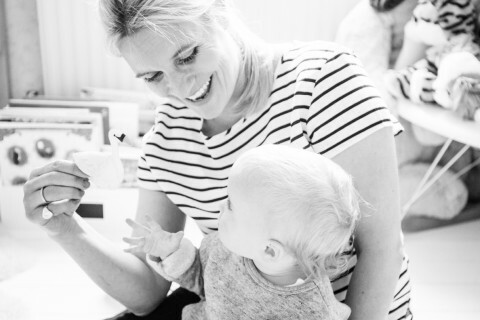 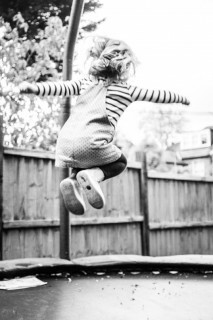 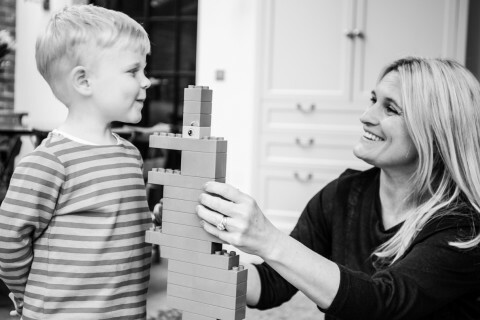 Livvy will support you step-by-step along the way as you implement these strategies, enabling parents and children to enjoy every precious day together.